Pictured from left: Mairead Early, Elaine Greenan, Patsy Early McLoughlin, James Early, Shannon Corrigan, and Karen Early Conway. 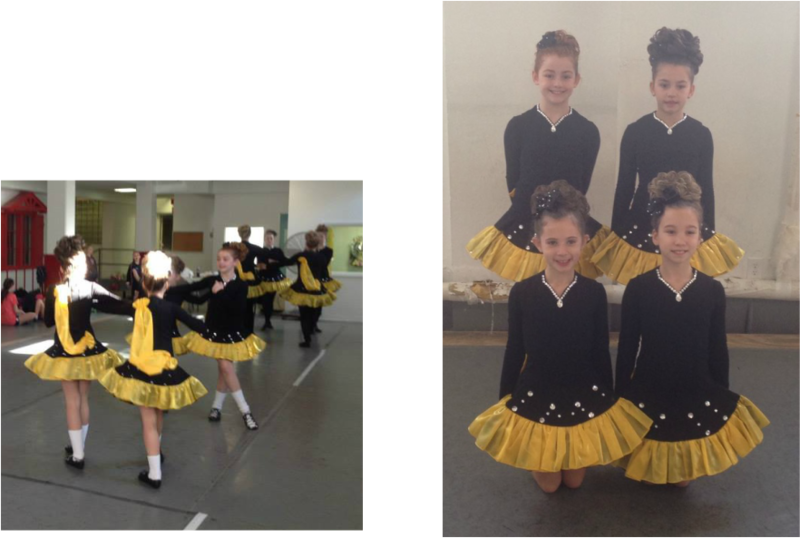 For 50 years, the McLoughlin School of Irish dance has been instilling a love for Irish culture from generation to generation throughout NY and NJ, with class locations in Bergen County, Rockland County and Orange County. Make sure to "Like" and follow us on Facebook to stay updated on Class Information, Results and Pictures! Class Schedules, Locations and the School Calendar have been added to the website! Be Sure to check them out! We are looking forward to a fun new dance year with #TeamMcL! For anyone that wants to see what our school costume looks like (front and back). and Cornwall & New City, NY.